If you believe that you have shift work disorder or any medical problems that were caused by your shift work, do not hesitate to seek medical attention and document your condition with best workers’ compensation lawyer. 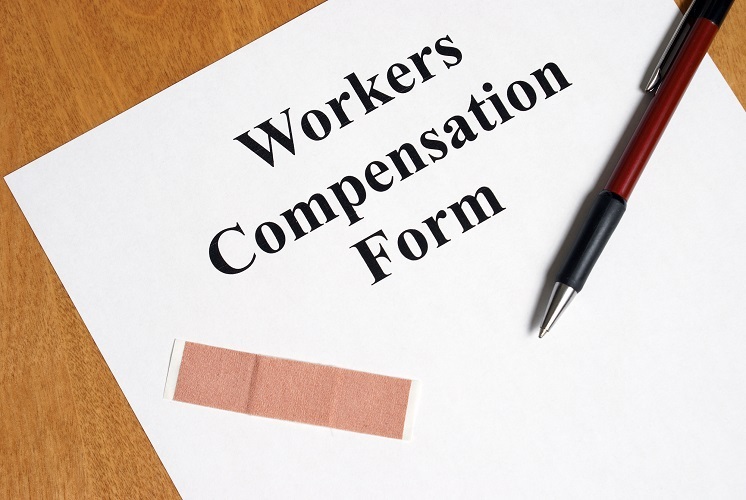 On behalf of Koszdin, Fields, Sherry & Katz posted in Workers Compensation on Friday, April 20, 2018. More than 8.5 Americans work either rotating shifts or night shifts, but only a small percentage of them know that such symptoms as excessive sleepiness and insomnia – closely associated with the so-called shift work disorder – can lay the groundwork for a workers’ compensation claim. That is right: if you have sleep problems and you work rotating or night shifts, you may be entitled to workers’ comp benefits in Los Angeles and all across California. And that is not surprising considering that the time of day that you work can put a tremendous strain on your health. Generally, night shifts affect sleep and a worker’s ability to focus and maintain clarity throughout his or her work hours. These factors alone can significantly diminish a worker’s earning capacity. Our Los Angeles workers’ compensation attorney at the Koszdin, Fields, Sherry & Katz law firm explains how you may be able to claim workers’ comp benefits if you have shift work disorder. What is shift work disorder and can it affect you? Since such symptoms as excessive sleepiness and insomnia are considered medical problems, workers with shift work disorder have a valid reason to claim workers’ compensation benefits. Experts estimate that shift work disorder affects most people who work rotation or night/graveyard shifts. Symptoms of shift work disorder range broadly from having trouble falling asleep and remaining asleep to waking up after fewer than 7 hours of sleep. In some cases, people with shift work disorder may even feel drowsy while working even though they have slept for an adequate number of hours. These symptoms can negatively affect the worker’s ability to focus, concentrate, pay attention to details, perform job duties efficiently, and others. But these are not the only problems caused by shift work disorder, our Los Angeles workers’ compensation lawyer says. According to multiple studies, working night shifts contributes to many medical issues and even health conditions such as cardiovascular disease, diabetes, and obesity. These conditions is not something any worker would want to fool around with. No job is worth your health. In many cases, shift work can also lead to depression and other psychological, emotional and mental problems. What to do if you have shift work disorder? If you believe that you have shift work disorder or any medical problems that were caused by your shift work, do not hesitate to (1) seek medical attention and document your condition, and (2) contact an experienced lawyer. Do not let it spiral out of control. Our workers’ compensation attorney in Los Angeles at the Koszdin, Fields, Sherry & Katz law firm can establish causation in your particular case and prove that your medical condition was either caused or aggravated since starting to work night shifts. Yes, it means that even if you had a certain pre-existing medical condition or health issue prior to working night shifts, you may be entitled to workers’ compensation benefits if you can prove that your condition was aggravated or accelerated since you started the night shift. How to get workers’ comp benefits? Here at the Koszdin, Fields, Sherry & Katz law firm, our best workers’ compensation lawyers in California retain some of the best and qualified medical evaluators to help our clients prove that their medical conditions are related to shift work. A thorough medical examination of the worker and diagnostic testing are usually required to prove or disprove that an injury is work-related. Do not file a workers’ compensation claim on your own without seeking legal advice, as you risk getting your claim denied. Contact our attorneys today to get a free consultation. Call our offices at 818-812-5639 or (toll free) 800-747-3447 or complete this contact form.